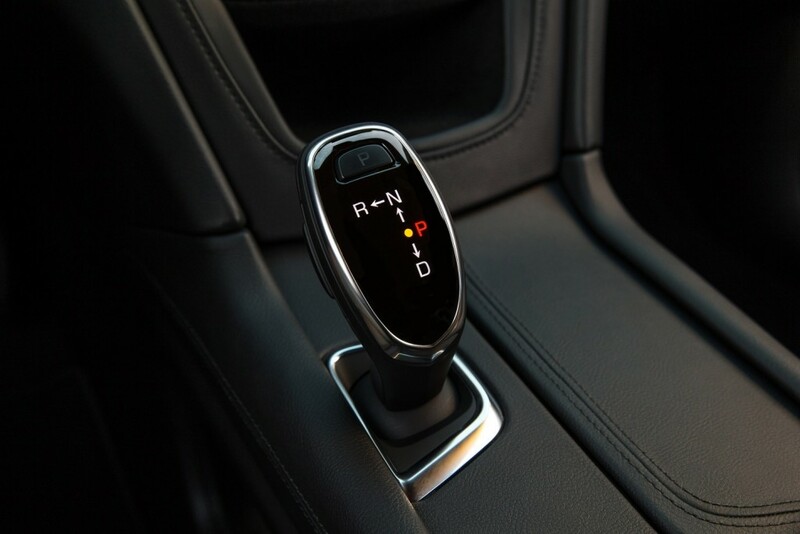 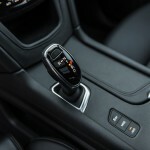 Electronic Precision Shift (EPS) is a General Motors technology that digitizes a vehicle’s shifting interface. 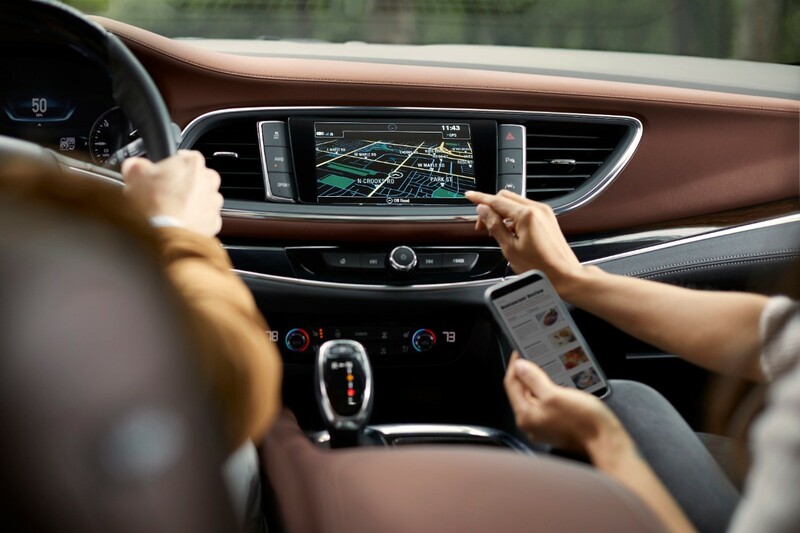 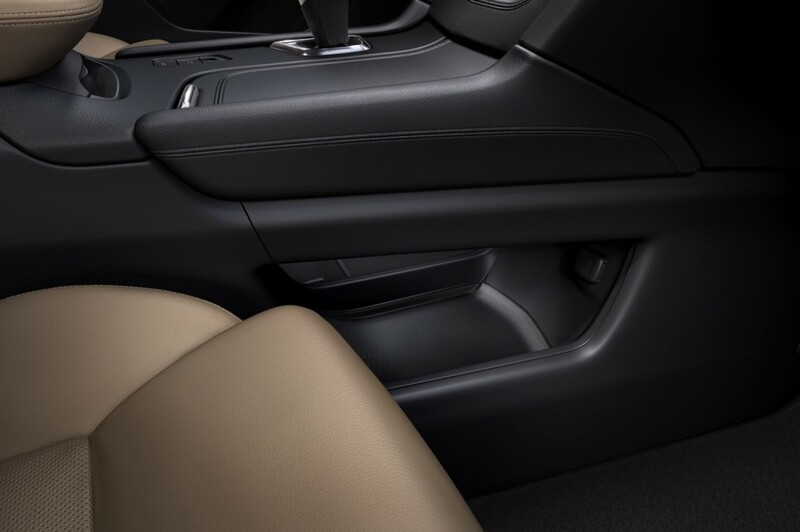 In the Cadillac XT5, for example, the greater use of cabin space translates to the “floating” center console that is comprised of a storage space beneath the shifter that isn’t only useful, but also gives the interior a unique design element. 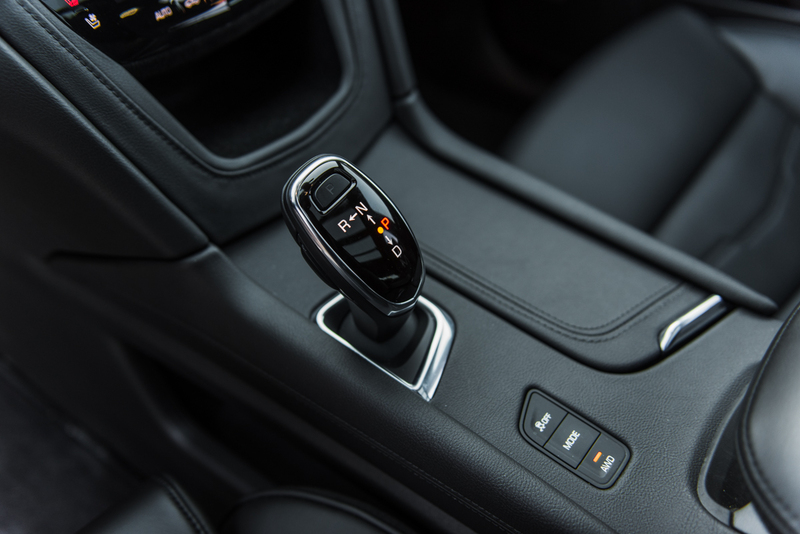 And since the shifting interface is decoupled from the actual mechanism, Electronic Precision Shift can take many forms – be it a joystick, buttons, or a rotary knob. 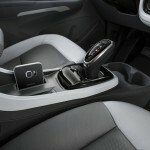 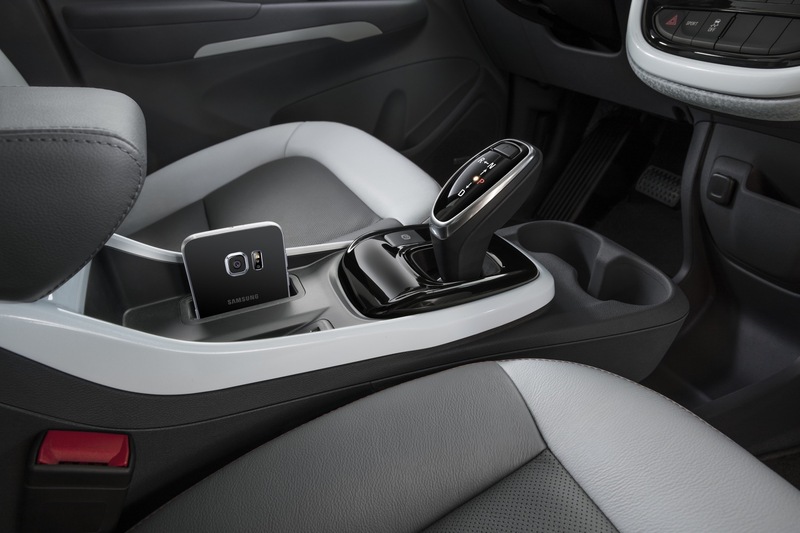 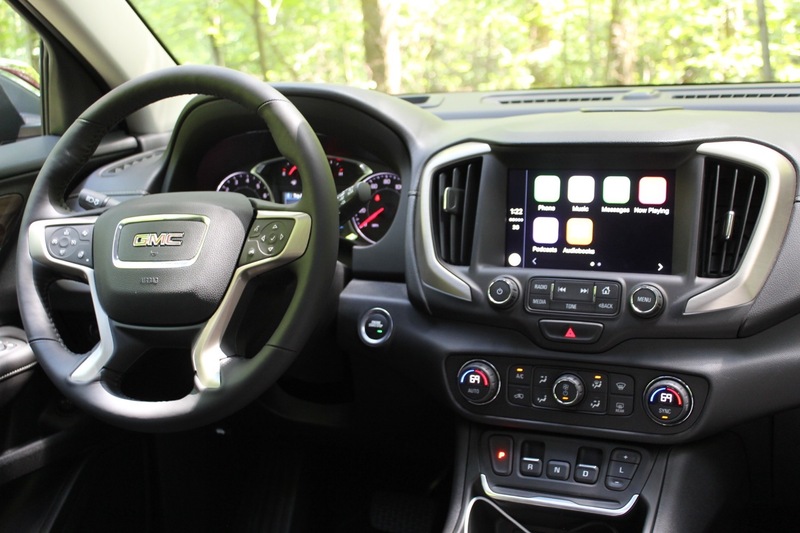 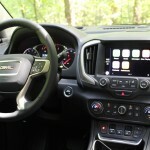 As time goes on, more and more GM vehicles are expected to adopt some form of the Electronic Precision Shift.